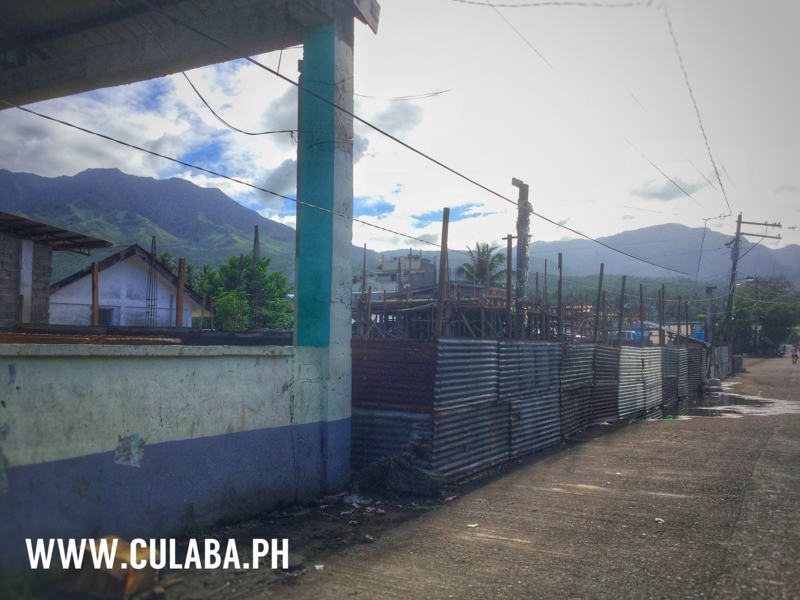 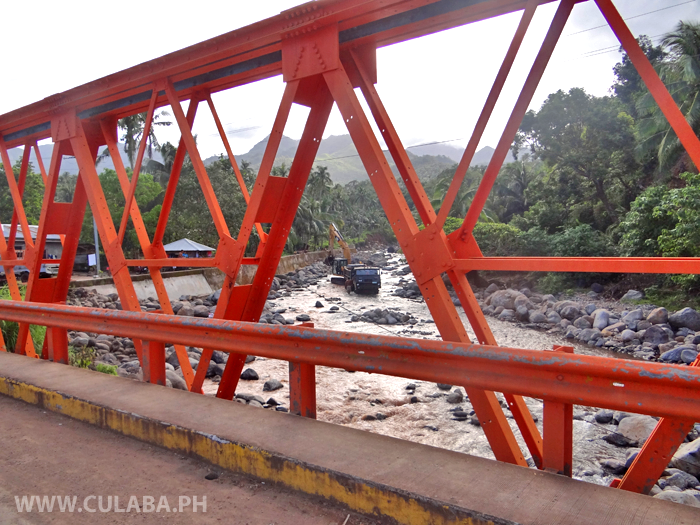 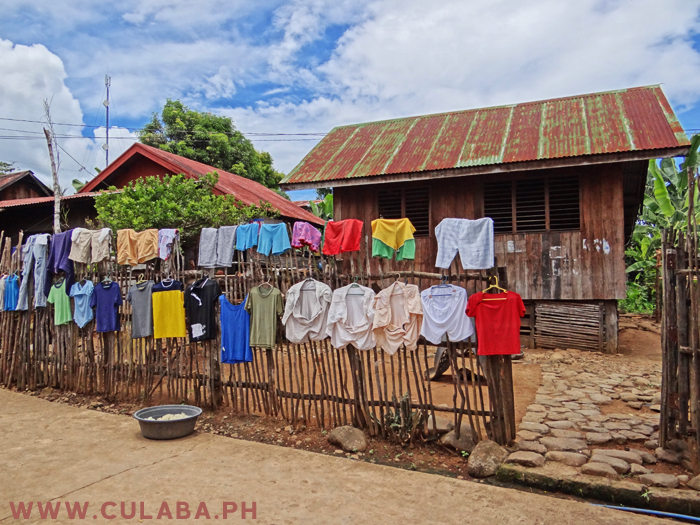 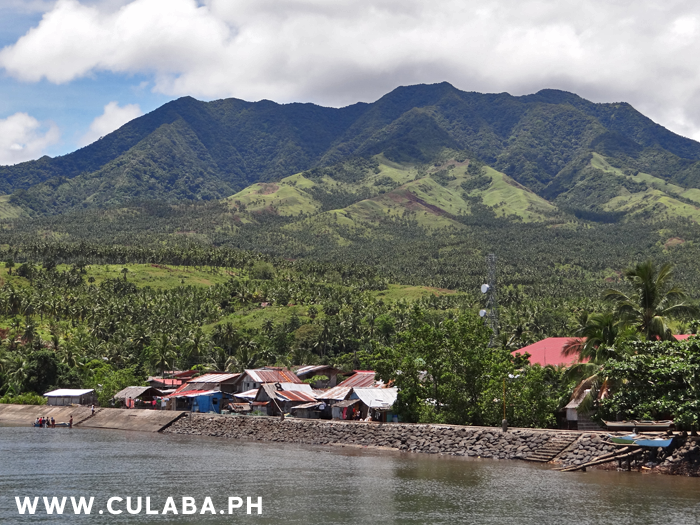 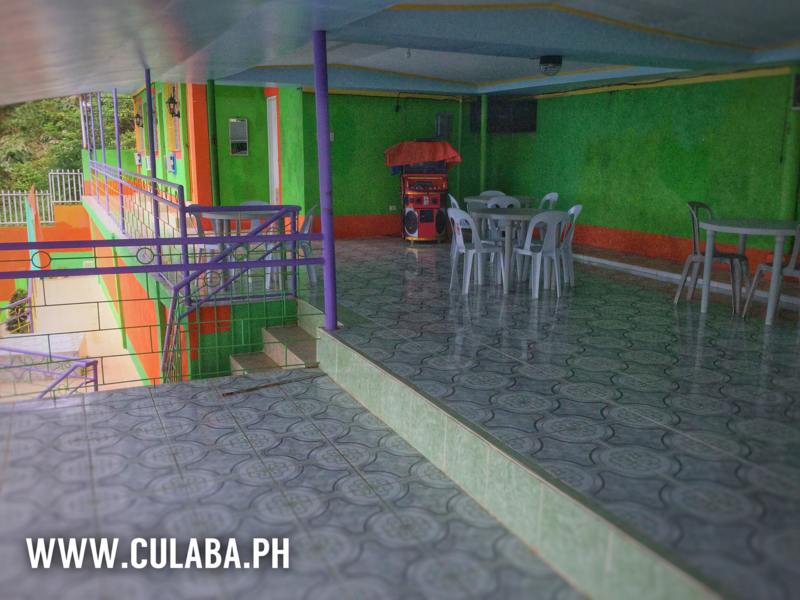 Accommodation above the Swimming Pools at the YMG Restobar in Culaba Town, Biliran Province. 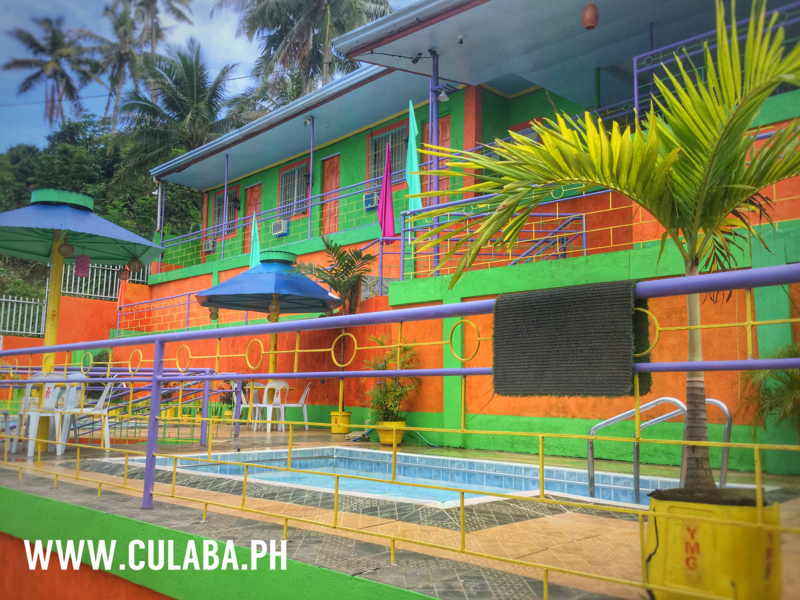 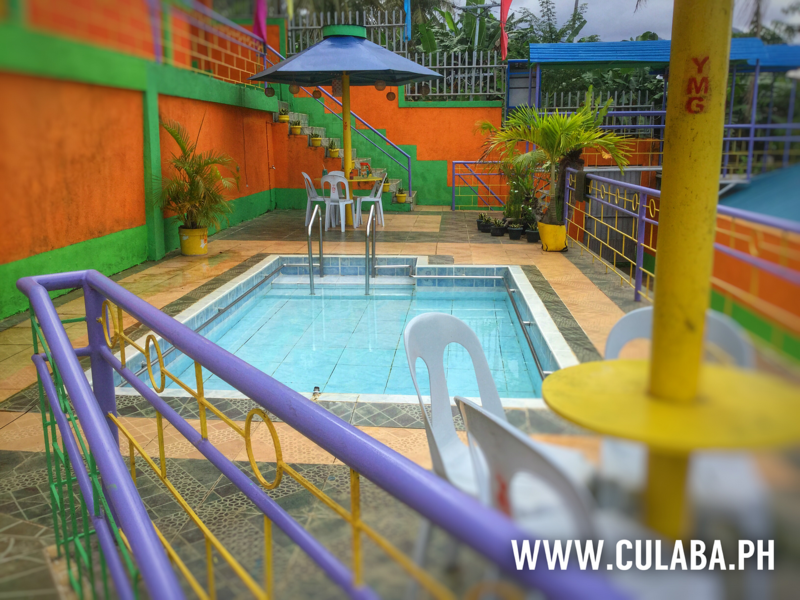 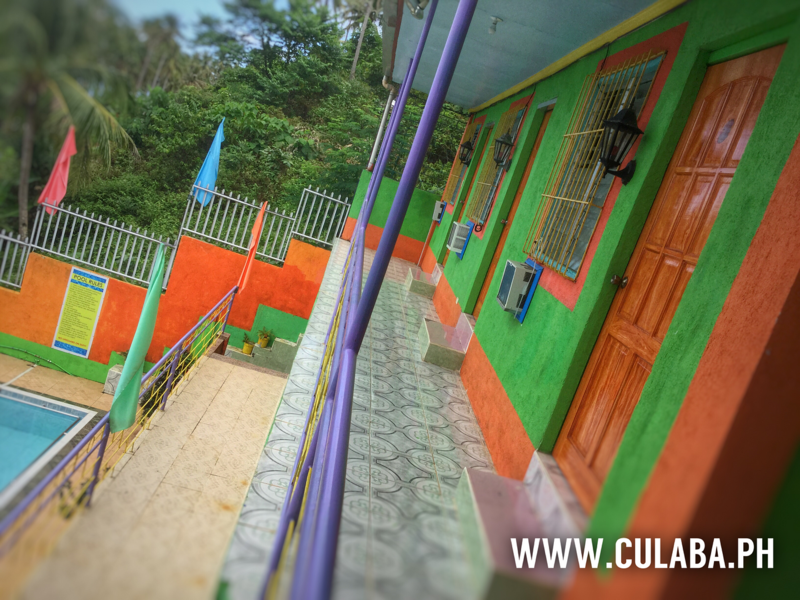 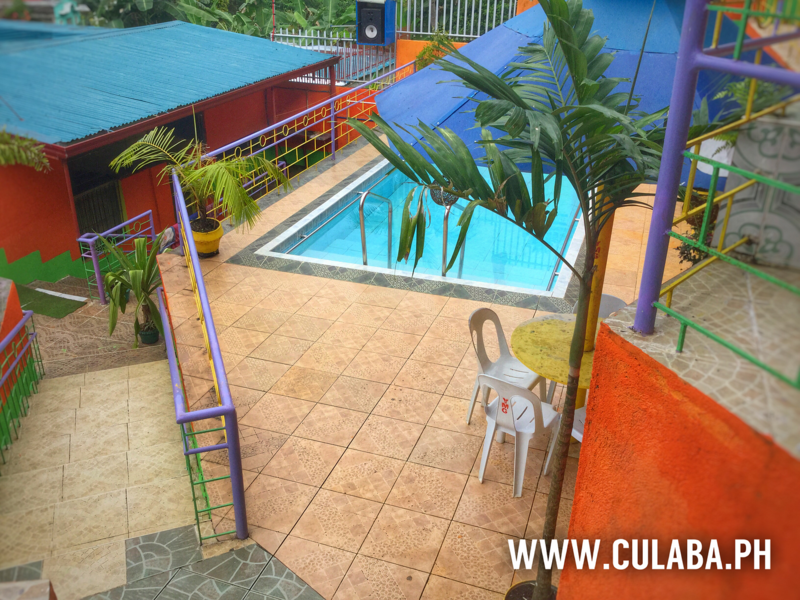 You can find two small Swimming Pools at YMG Restobar in Culaba Town, with accommodation above and Cafe below. 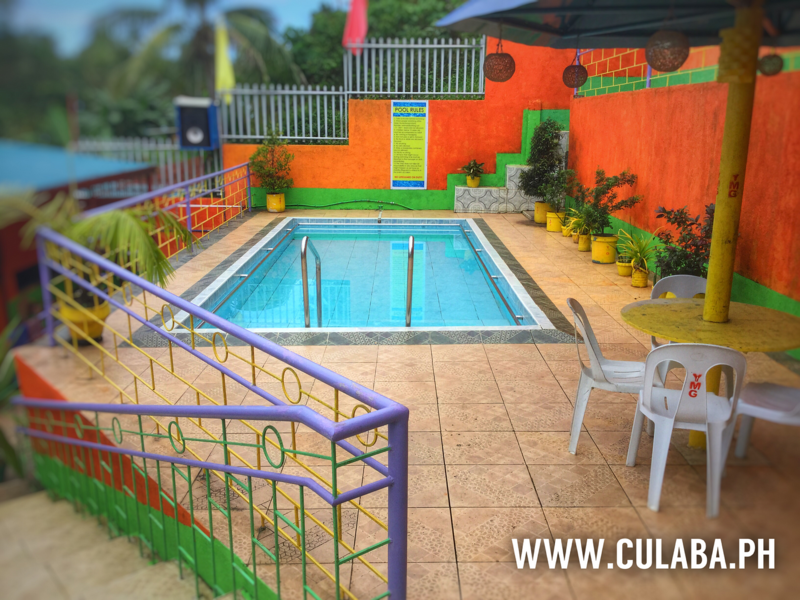 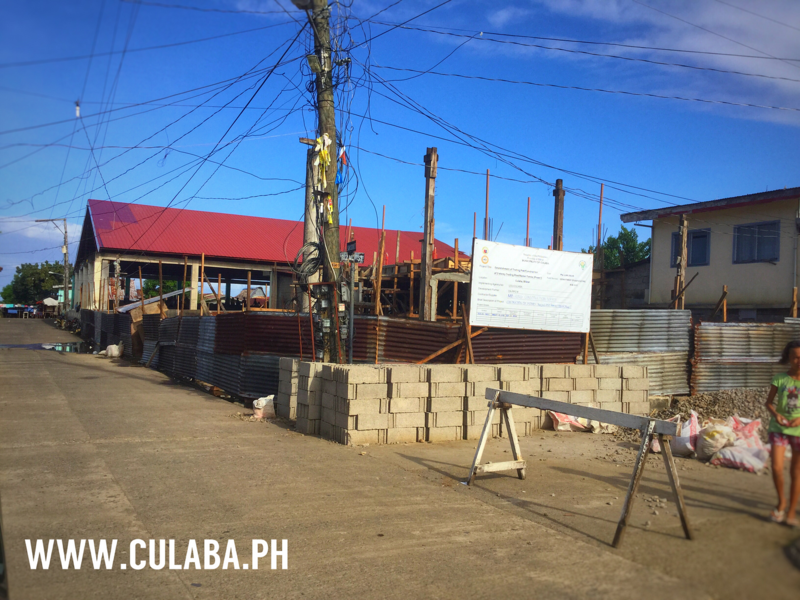 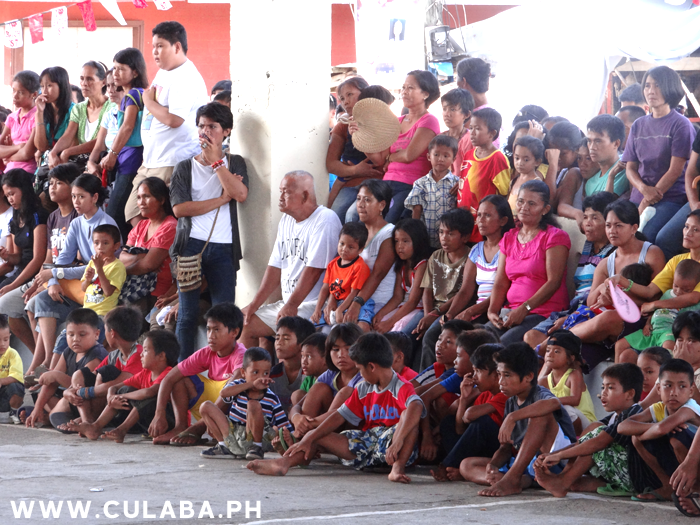 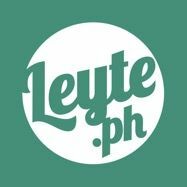 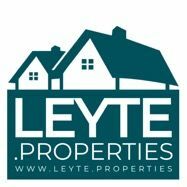 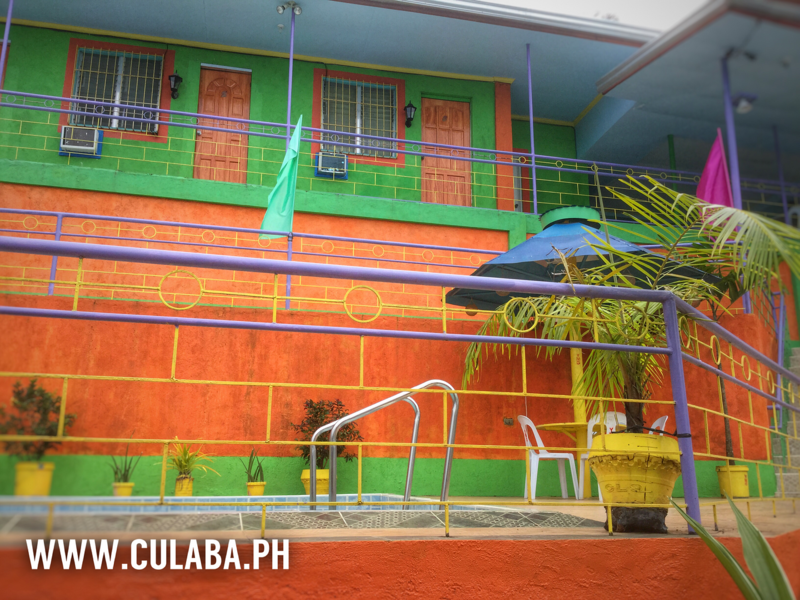 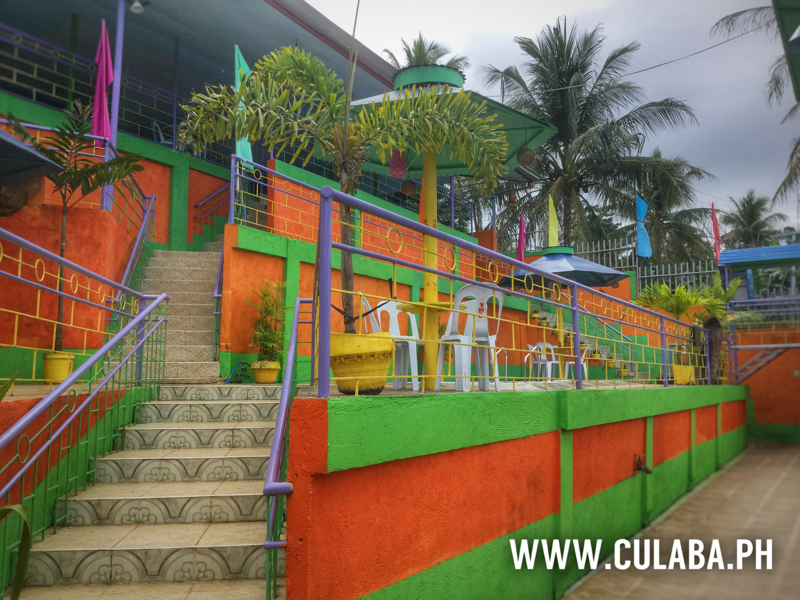 YMG Restobar in Culaba Town has two small swimming pools with accommodation above and a Cafe below on the lower level.